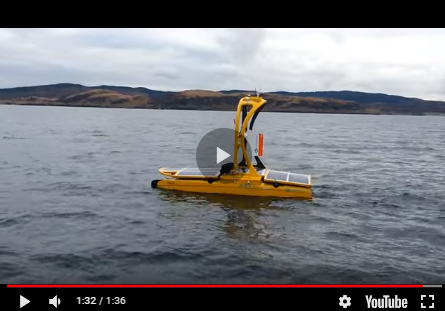 US Navy Hydrography Is Back! 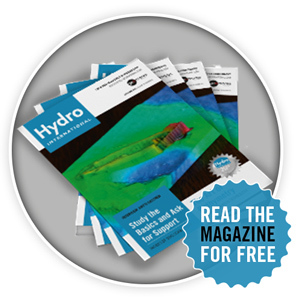 Hydro International started out as a print magazine in 1996 and soon developed into a the multimedia platform it is today, featuring a successful website and respected weekly newsletter. Hydro International magazine is published six times a year. The magazine is international in scope and focuses on bringing to its readership topical overviews and the latest news and developments in the technology and management of hydrographic activities. Hydro International goes straight to the desk of key decision-makers in the international hydrography arena and is directed at commercial, academic and government professionals all over the world, people at the leading edge of managing, implementing and procuring hydrographic equipment and services. 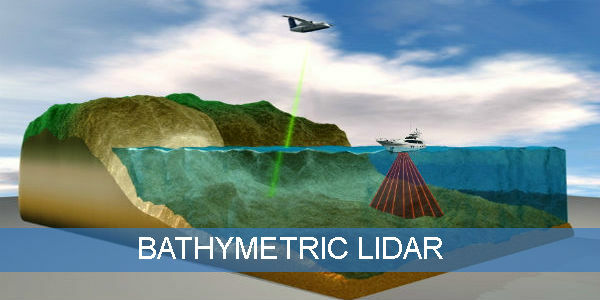 Our audited readership is involved in a diverse range of activities involving hydrography.